Start taking classes at Houston Strength and other studios! 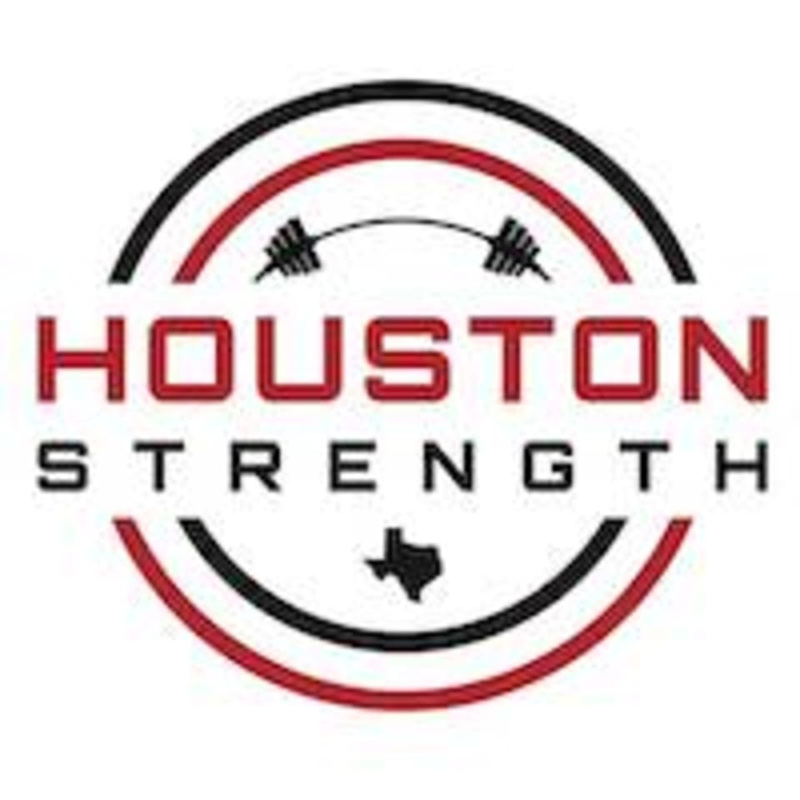 Houston Strength is a strength and conditioning gym located in the Spring Branch neighborhood offering professional one-on-one, small group and sports performance training. loved it! best way to start the day. We enjoyed having you and look forward to having you back by!